Photos From Robb & Elissa's "San Diego 2004 Trip"
Legoland California provides the consistent experience you get at all Legoland parks. 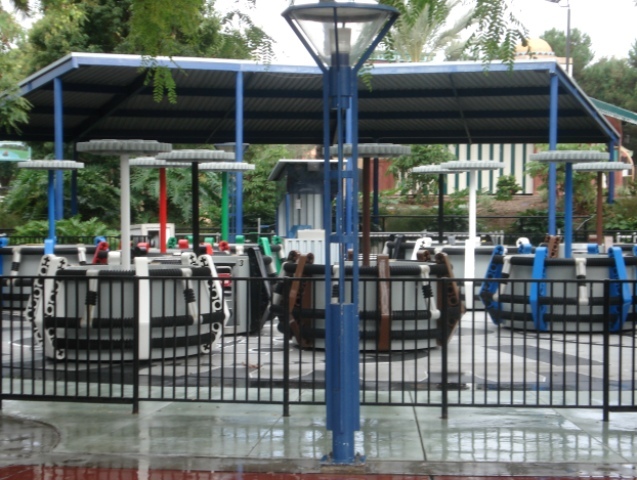 Rides are connected from the center hub of MiniLand. In this case, American cities are re-created with Lego products. This is a park best enjoyed with children or by those who are young at heart. 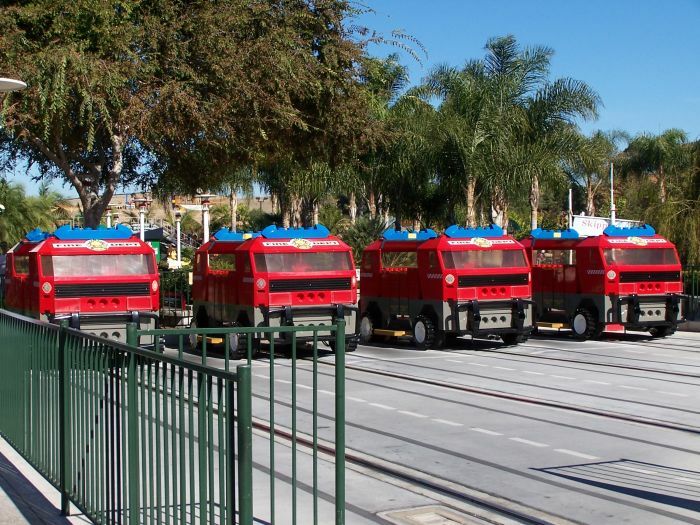 Legoland is an excellent retreat for families, with most rides designed for families to enjoy together, including the always popular Fire Academy. There are plenty of interactive play areas (including within the queues) to entertain the tykes. 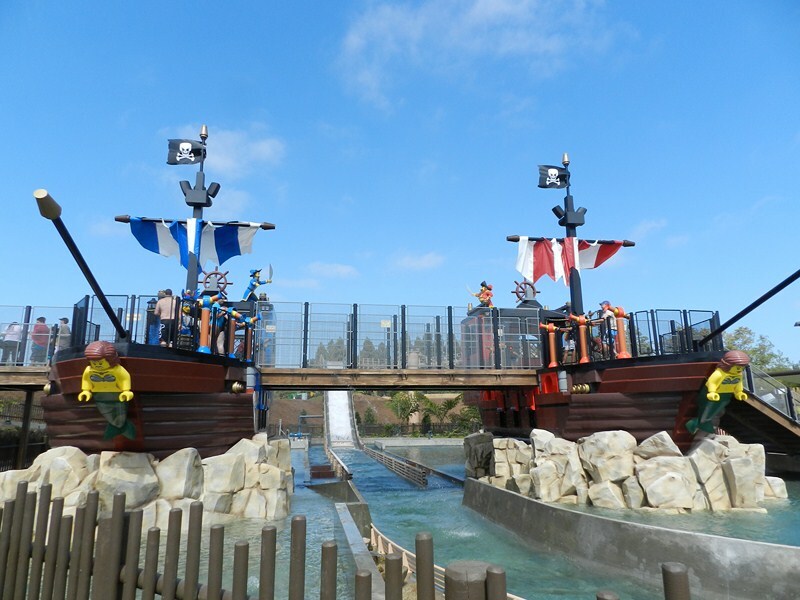 Legoland also features a water park to help guests cool off on those hot California days. 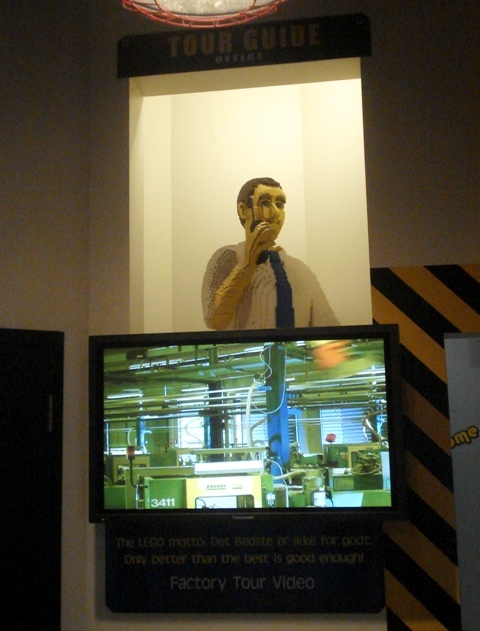 This is a must visit for anyone who spent hour upon hour of their childhood fascinated with Lego products. Legoland California looks like a subdued park with mellow attractions, but it actually is a very fun park with enough attractions to spend a whole day there. Even if you're over 12, you'll still have tons of fun at the park. 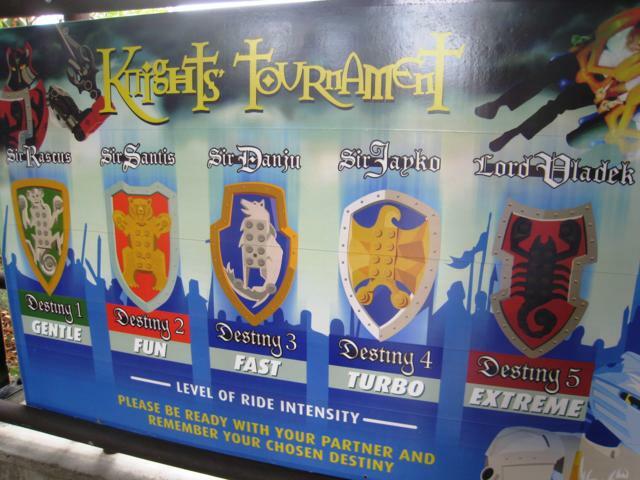 Plus, not all the attractions are mellow, Knight's Tournament(Lvl. 5) is the most intense ride I ever went on, even more than Mission Space. 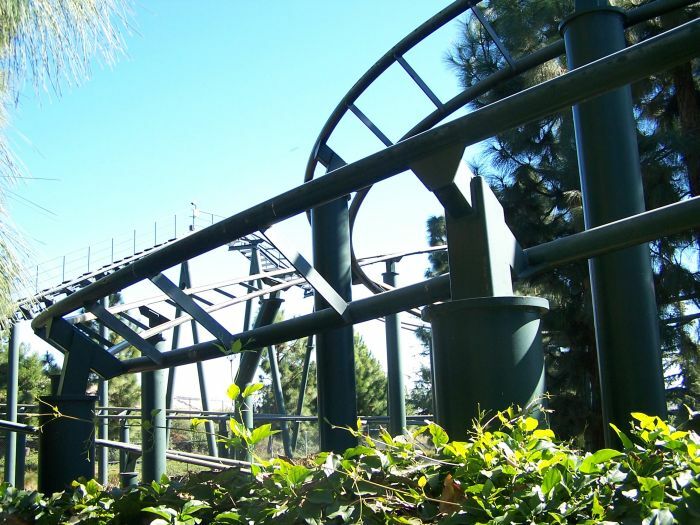 Technic Coaster is a fun ride with one of the best drops on a coaster I have been on. Dragon is a very good coaster (especially for a Vekoma) and isn't a clone like most Roller Skaters. 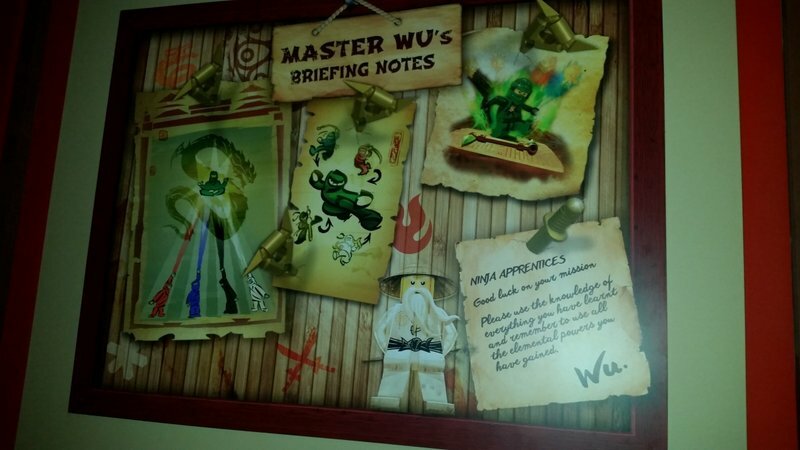 Legoland isn't all about rides, the attractions are also amazing. Miniland is incredible & Adventurer's Club is fun even if you know where all the keys are. 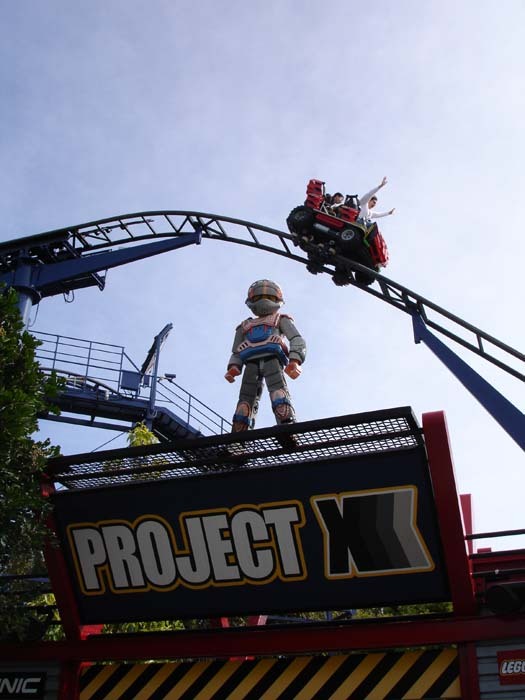 Legoland is a must-see park for everyone. Let me first say.... this is NOT a park for thrill seekers. It's good for kids who are just starting roller coasters. ALL the coasters there are tame and well themed. It's especially great for kids who are adventurous and love Legos (like my little brother). It's got good theming throughout the park and it's very interesting. The highlight (IMO), is the mini cities. It has so many details! All in all, good park for kids. 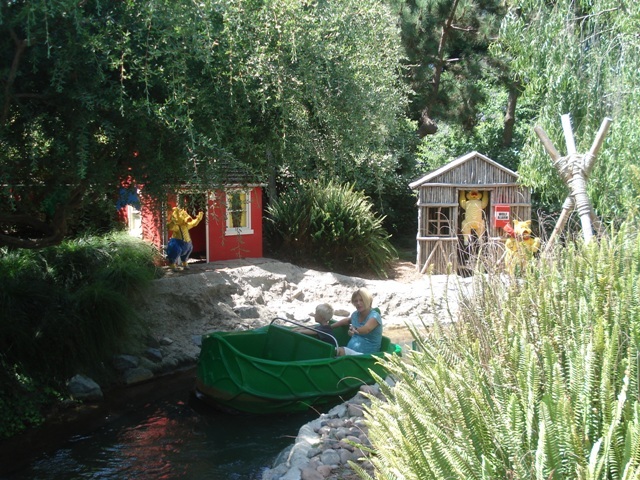 Legoland California was designed to appeal primarily to children in elementary and middle school. However, it is a very nice park that can be enjoyed by visitors of any age. 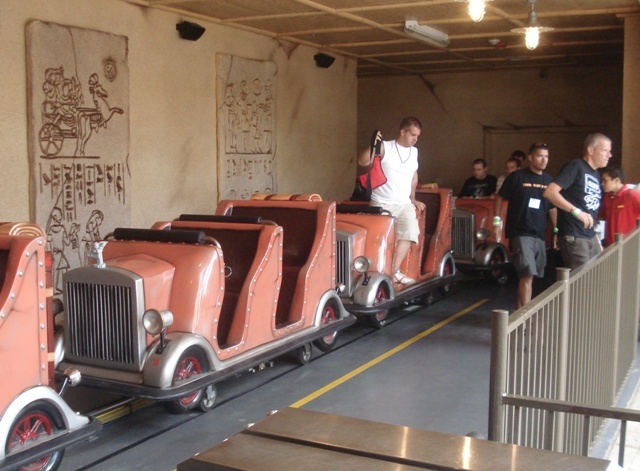 Unlike most major parks (excluding Disney), thrills do not reign supreme here. 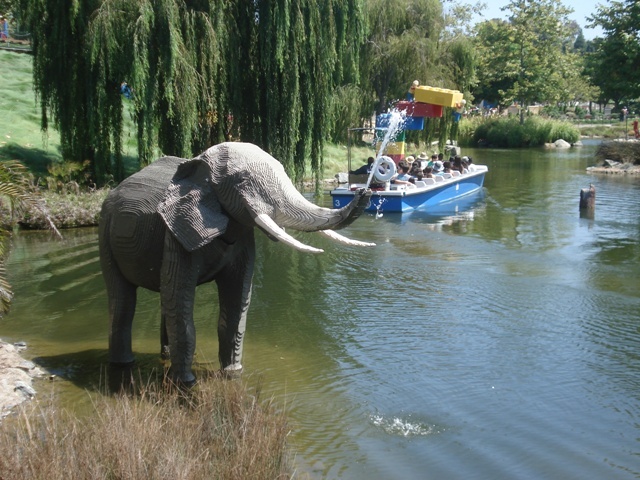 Instead, the best attractions are those that cannot be found at most parks. 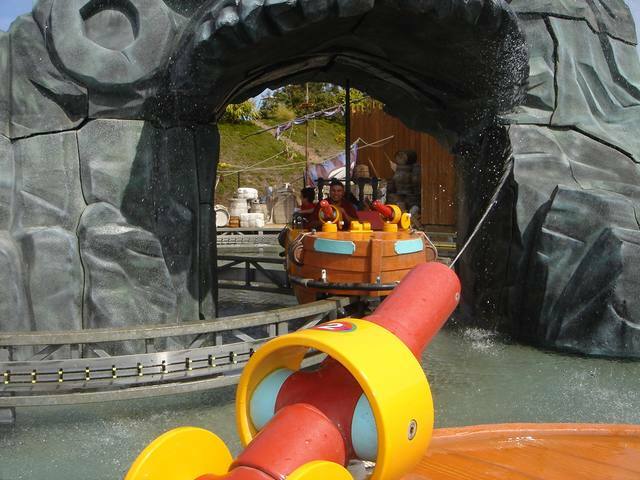 This includes rides, such as Knights' Tournament and the Fun Town Fire Academy, but also includes the displays in Miniland, all created out of standard LEGO bricks. Not a lot of thrilling rides, but the atmosphere makes up for it. There's something for everyone in the family. If you happen to be in Carlsbad, make a stop at Legoland. 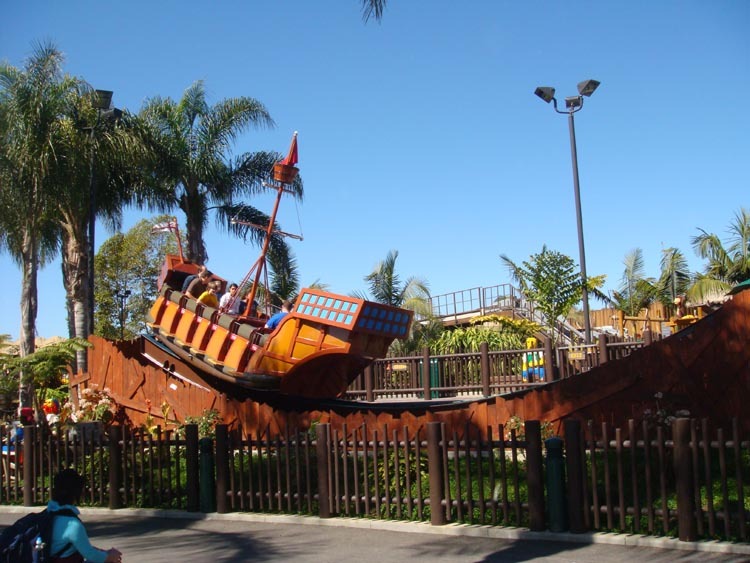 I've been to Legoland CA every year since it's humble opening back in 1999 on a rainy day. 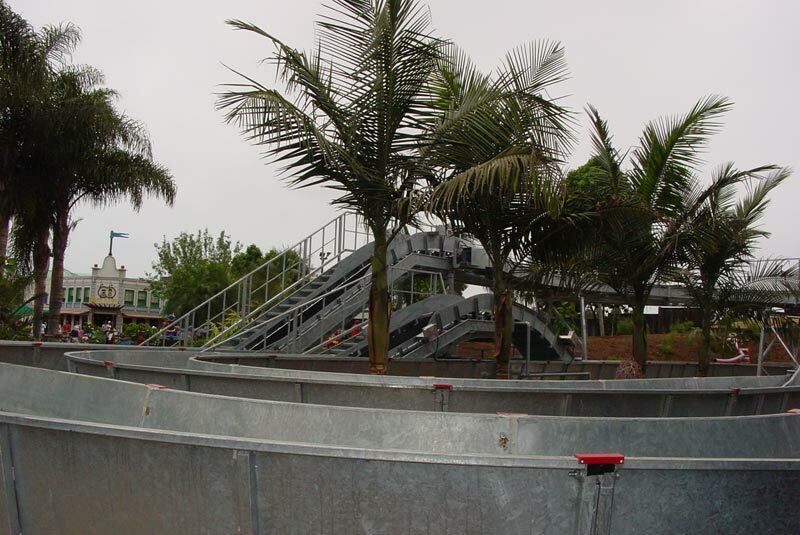 The park has proved itself time and time again, adding new attractions that the whole family can enjoy. The park is well balanced, and very well structured making it easy to access all areas of the park very easily. 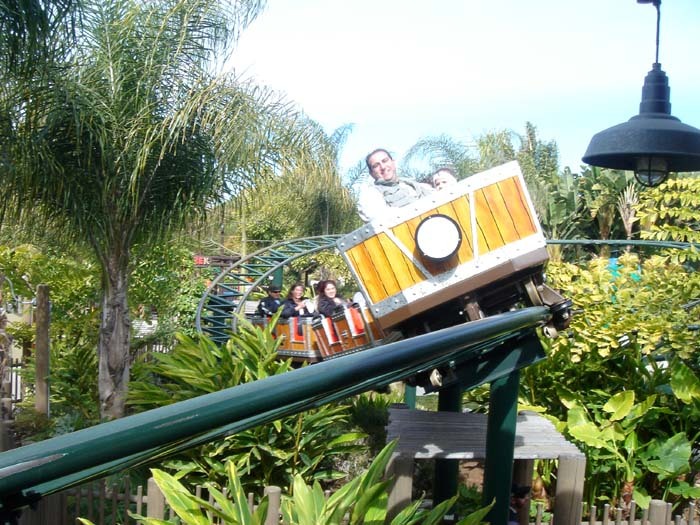 3 Great Family coasters and nearly 60 other rides and attractions, and Sea Life Aquarium and Waterpark additions have turned Legoland from a several hour park, to a week long resort stay! If you have little ones and they love Legos then this is the place for you. Even if they don't like Legos, they will enjoy this park. 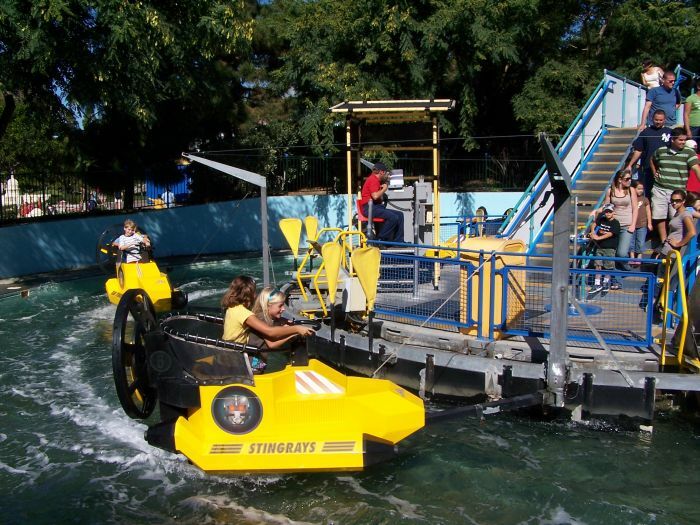 There are so many interactive areas with Legos at this park and some great rides that are fun for the entire family. The theming of Legos is amazing throughout the entire park. 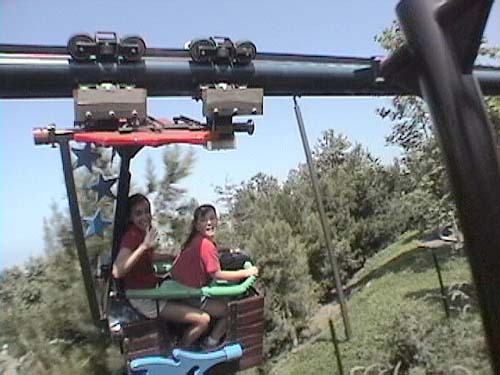 There are some great thrill rides this park has for the thrill junkie and then there's the rides where everyone has fun. This place is truly amazing and I highly recommend it to anyone!